Hi I’m Olive the Library Cat. I’m trying out a new app called Easy Blog Jr. 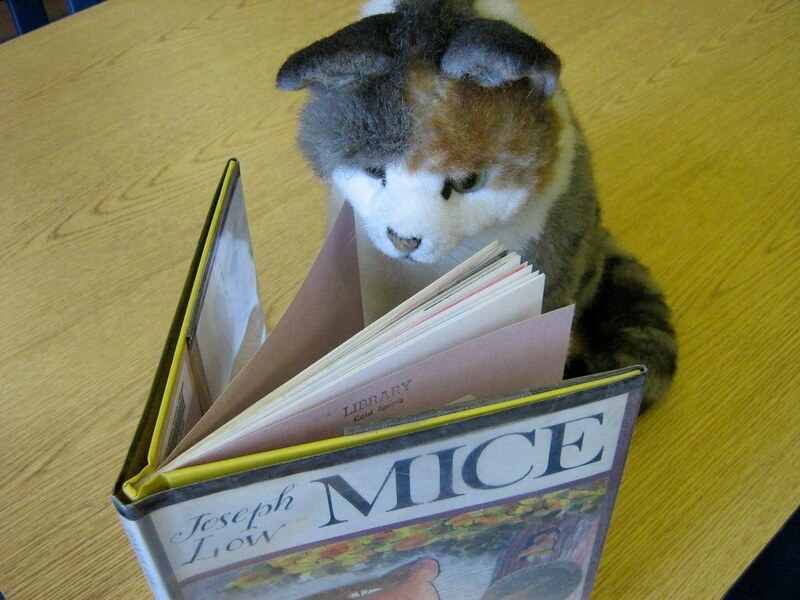 I like living in the library and my favorite books is, as you can see, is Mice Twice. This app looks like it will be a lot of fun. Later I will try out the video and audio features.